Drop it like it’s GC! This work forms the beginnings of a documentary project exploring the potential impact of dance among people in their Third Age. Breaking away from traditional dance projects with the elderly; challenging stereotypes of older peoples capabilities and creating a more optimistic view of ageing in our society. I PREDICT THIS COULD GO HUGE IN 2012! 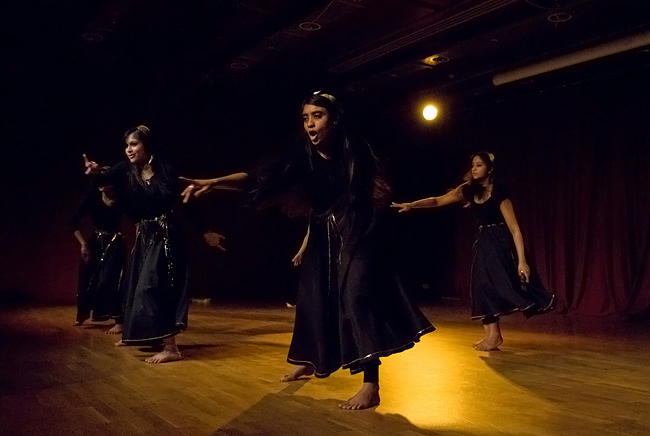 BanglaHop Youth Dance Company, Mulberry School for Girls, Oxford House, Bethnal Green, London. 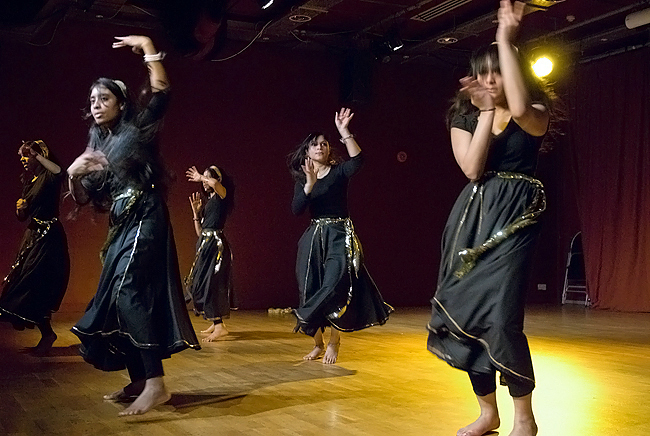 Green Candle Dance Company Production, 2011.